The plan for the community team to dominate social media first and the world afterwards goes on unabated. First it was At Home with Jono Bacon, then Ubuntu Development with Daniel Holbach. 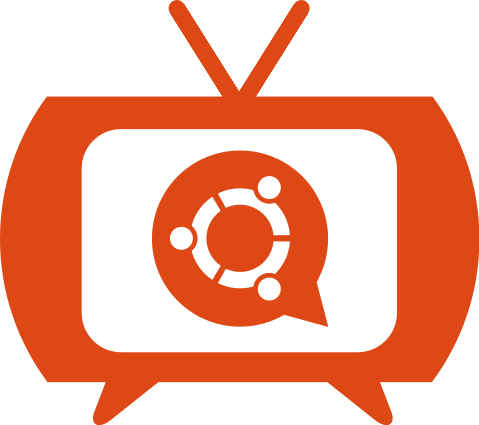 Join me tomorrow on the first ever Ubuntu Translations videocast and learn more about our ever amazing community. I'll be talking about how Ubuntu is translated, how translation teams work, and whatever else time allows. On later shows I'll focus in more detail on particular subjects (upstreams, best practices, etc. - I'll also take requests!). Tell your friends and bring them along! This is a great opportunity to learn something new, to have a relaxed chat and to ask anything you always wanted to know about Ubuntu translations. Some quick notes: if you wish to participate in the online chat, you'll need to sign up for a ustream account (it doesn't take more than a couple of minutes), but I'll also be answering your questions on the #ubuntu-translators IRC channel on Freenode. I'm sure it's going to be great fun, see you all tomorrow!